Honor those who've made Omaha - Greater Omaha. For some, their names are as recognizable as a leading household brand. For others, their work stands as a testament to their innovative thinking and never-say-never commitment to their business, industry and the community. 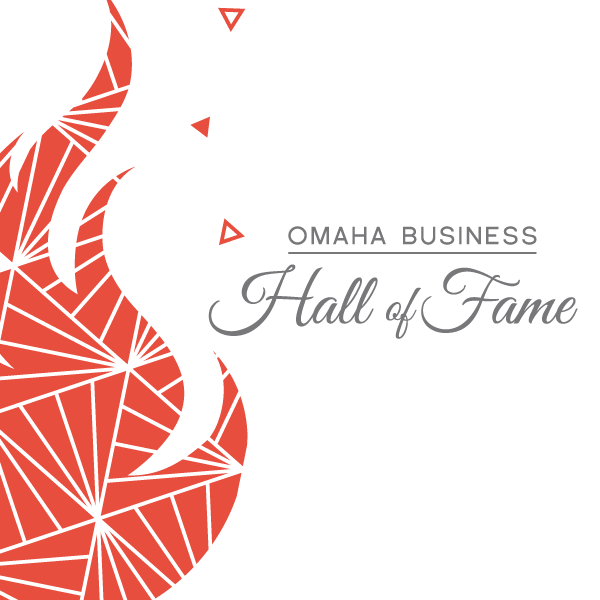 Every year, past and present outstanding Omaha-area business leaders become part of the Omaha Business Hall of Fame at a gala event. To view full event details, visit OmahaChamber.org/BHOF. Includes reserved seating during the hors d’oeuvres dinner and cocktail hour, reserved seating during the induction ceremony, your group name listed in the program*, parking vouchers and dessert. *Reserve by March 22 to be included in the event program. Includes the hors d’oeuvres dinner, cocktails, open seating during the induction ceremony, a parking voucher and dessert. Reservations are due April 10, 2019. No refunds will be granted after this date.